A comprehensive study course - 101 lessons on subjects ranging from Christian doctrine to dealing with cults. Paperback | 768 pages | Ray Comfort | Take a sneak peek inside. This comprehensive study, for both new and advanced believers, offers an extensive course of thought-provoking topics in easy-to-read portions. Now with a fresh look and revised content, its 101 lessons will teach you how to share your faith simply, effectively, and biblically...the way Jesus did. Discover the God-given evangelistic tools that will enable you to confidently talk about the Savior. With insightful lessons on subjects ranging from basic Christian doctrines to knowing our enemy, from false conversions to proving the deity of Jesus, you will be well-equipped to answer questions as you witness to anyone. This study course will help you to prove the authenticity of the Bible, provide ample evidence for creation, refute the claims of evolution, understand the beliefs of those in cults and other religions, and know how to reach both friends and strangers with the gospel. Each lesson also includes study questions to help you absorb the material, with room for you to record your answers. 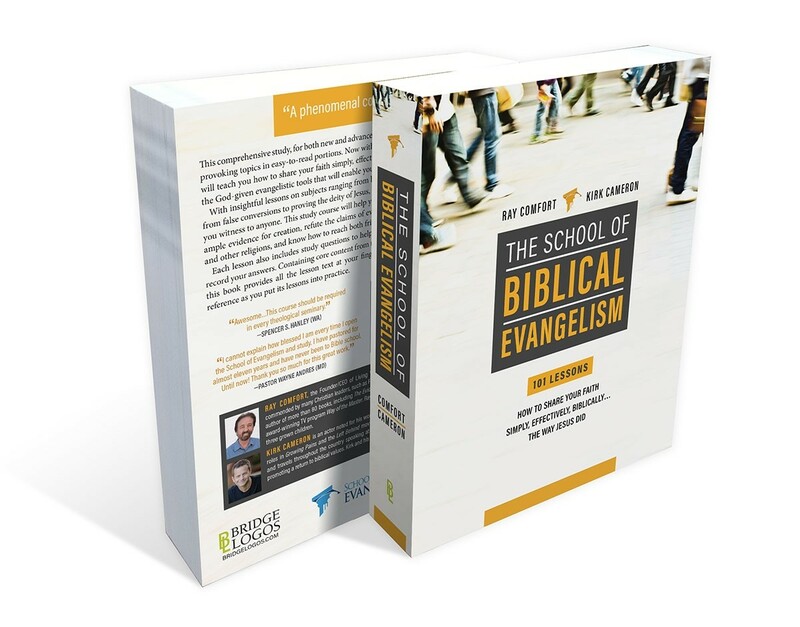 Containing core content from the popular online School of Biblical Evangelism, this book provides all the lesson text at your fingertips, making it a convenient format for easy reference as you put its lessons into practice. 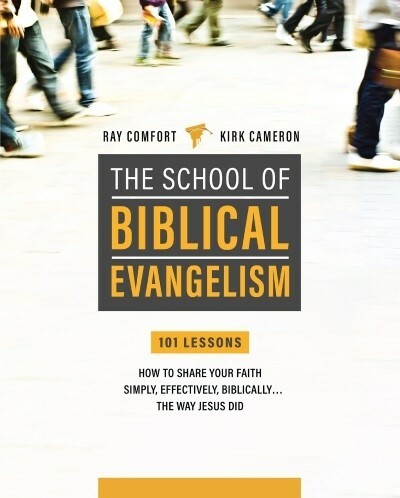 "I have shared my belief in Christ for almost 20 years but I have never seen anything as powerful as the teaching in the School of Biblical Evangelism."